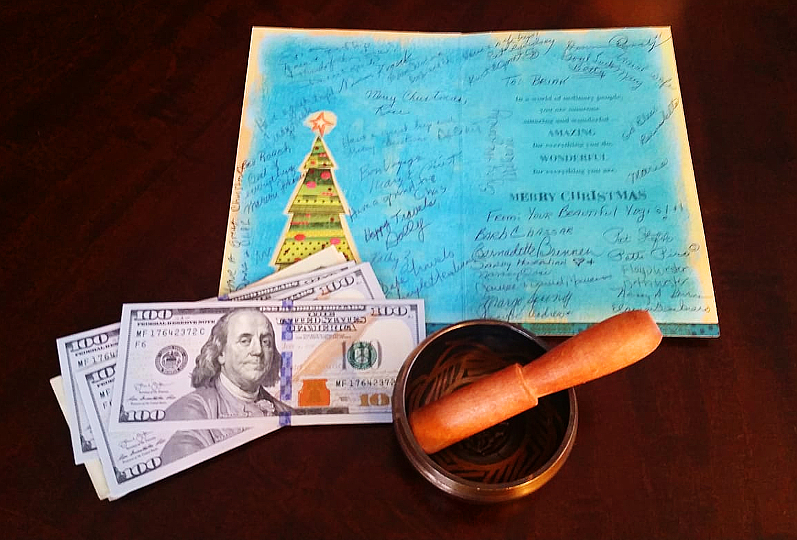 I am feeling overwhelmed by gratitude and love having just received the most wonderful Christmas in Advance Surprise given graciously by the many wonderful “Beautiful Yogis” of Lewiston-Porter… a Heartfelt Card full of Kind Words and Loving Support, a Tibetan Singing Bowl, and a bunch of cash $. 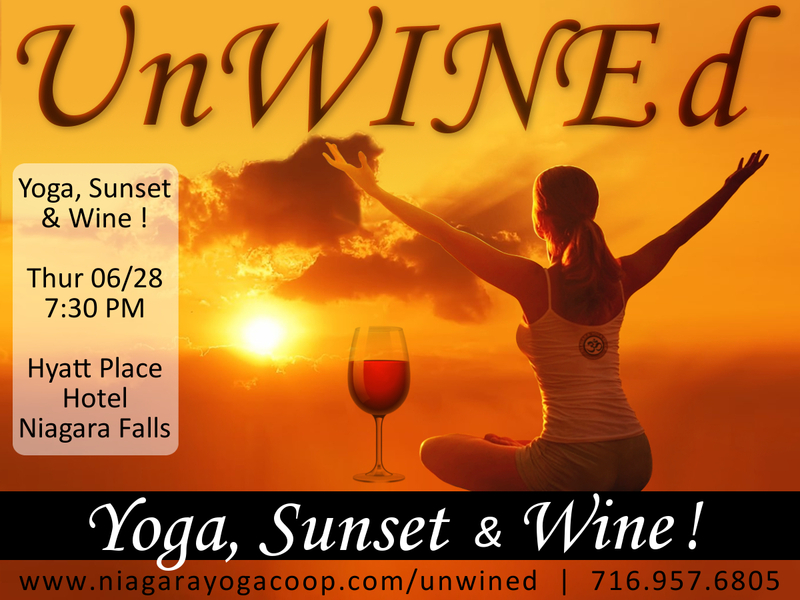 I am so excited to invite you to our 1st cooperative YOGA UnWINEd event hosted by the Beautiful New Hyatt Place Hotel downtown Niagara Falls! 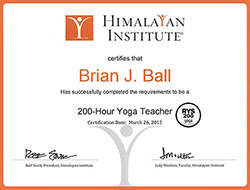 This is a 1 hour, fun, and exclusive yoga session outside and up high on the Hyatt Balcony Patio. Along with relaxing yoga you will receive 1 glass of Wine of your choice from several popular wines and a 20% discount to the Hyatt Gallery Restaurant! We will start promptly (right on time) at 7:30 pm, please arrive 10 – 15 minutes early ! 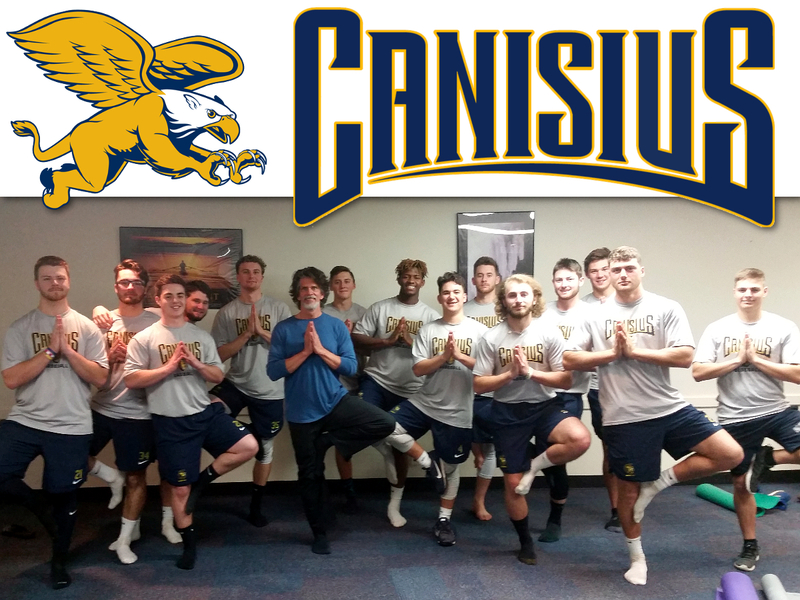 * 1 Hour of Relaxing Yoga Fun ! * 1 Glass of Wine! * 20% Discount to Gallery Restaruant ! 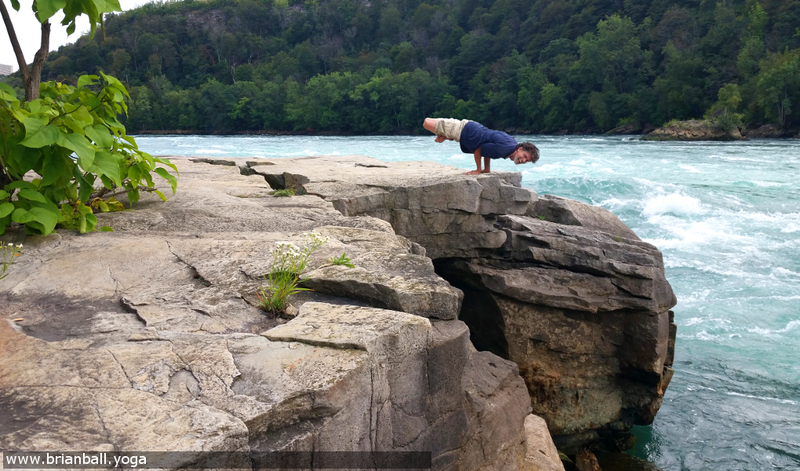 * Buy 1 get 1 Free (Class Pass) to Niagara Yoga Co-op ! 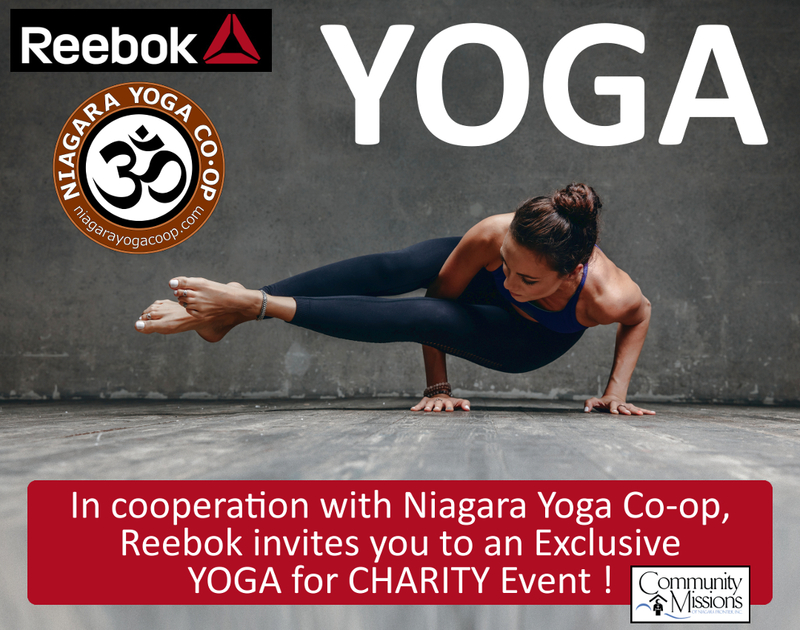 I am so excited to be instructing at our 1st cooperative YOGA for CHARITY event hosted by Reebok at the Fashion Outlets of Niagara Falls! 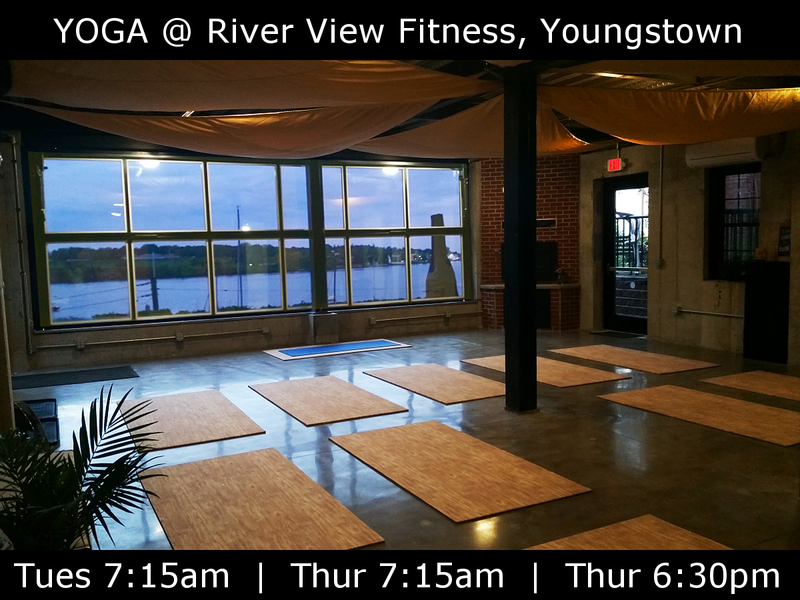 This is a 1 hour, fun, and exclusive yoga session before the store opens to the public. We will start promptly (right on time) at 8:30am, please arrive 10 – 15 minutes early ! * 1 Hour of Stretchy Yoga Fun ! * 40% Reebok in Store Discount ! * Reebok Tote Bag – FREE ! * Delicious Complimentary Tea by David’s Teas ! 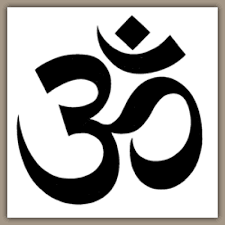 * 25% of Yoga Proceeds Benefit Community Missions !